Funny, but for a “writer” (even an occasional one) I use to hate books at school. We had to read Thomas Hardy and all that stuff that just bored me senseless. One day, age 15, my brother threw a copy of “catcher in the Rye” into my room and said I should read it because the guy in it is like me. 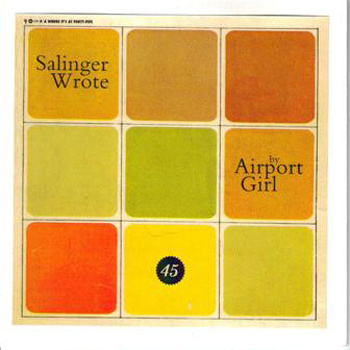 It sounded crazy, and thank God he was wrong, but after I read JD Salinger my life was never the same again. I had no idea literature could be so exciting, so transforming and so powerful. The way it could haunt your dreams, make you think about life and question your place in it After I read “catcher in the rye” I went straight onto “on the road” and never looked back. 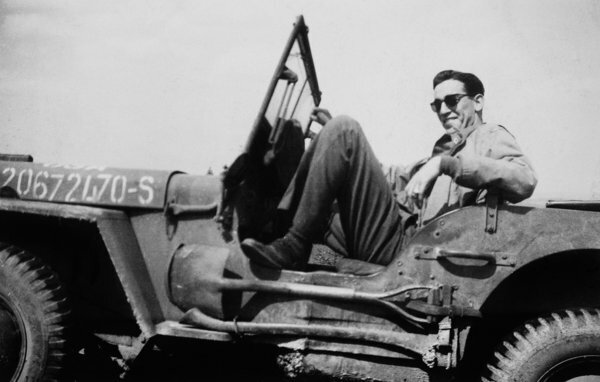 Unlike Kerouac who laid his life open for all to see, Salinger was secretive. Nobody knew anything about him. When he died a couple of years ago I was fortunate enough to write a piece about him for a little book magazine here in England, but I still didn’t know much about him and nobody seemed to know anything. So now there is this film and book tie-in, take a look at the little clip. It looks awesome.